You want to check out this list before you book your next vacation in the U.S. The following list is based on Four and Five Diamond ratings for hotels in the U.S. provided by the American Automobile Association (AAA). When states had several hotels with the same rating, the one that has held that high ranking for the most consecutive years was selected. The two states that don’t have any hotels with Four or Five Diamond ratings were South and North Dakota. The best hotels there were selected based on TripAdvisor ratings for 2018. 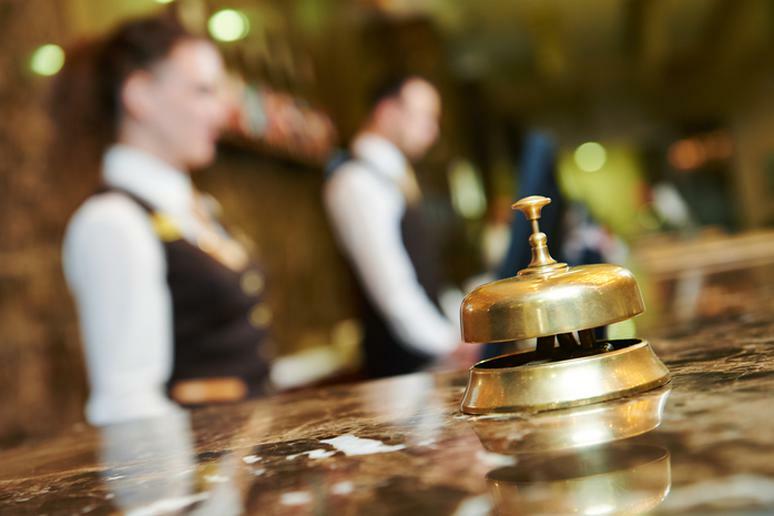 AAA conducts unannounced hotel evaluations including anonymous overnight stays, with a final review by a panel of experts. Properties that meet the requirements to be AAA Inspected & Approved are assigned a rating of One to Five Diamonds. Eight hotels were added to the Five Diamond Award list in 2018. Five Diamond hotels represent just 0.4 percent of the more than 27,000 AAA Inspected & Approved and Diamond Rated hotels. States with the greatest number of Five Diamond hotels are California (16), New York (11), Florida (10), and Nevada (7). Interesting fact: Only one hotel has maintained the Five Diamond Rating for 42 consecutive years, since 1976 when the Diamond Ratings were first introduced – The Broadmoor in Colorado Springs. The Most Haunted Place in Every State and D.C.